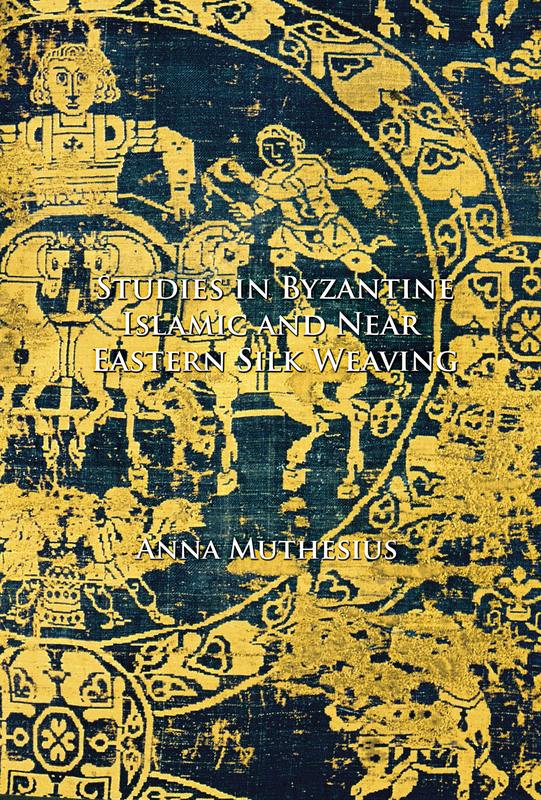 This volume complements Anna Muthesius’ two earlier ground-breaking volumes in the field of silk as material culture: Studies in Byzantine and Islamic Silk Weaving and Studies in Silk in Byzantium. 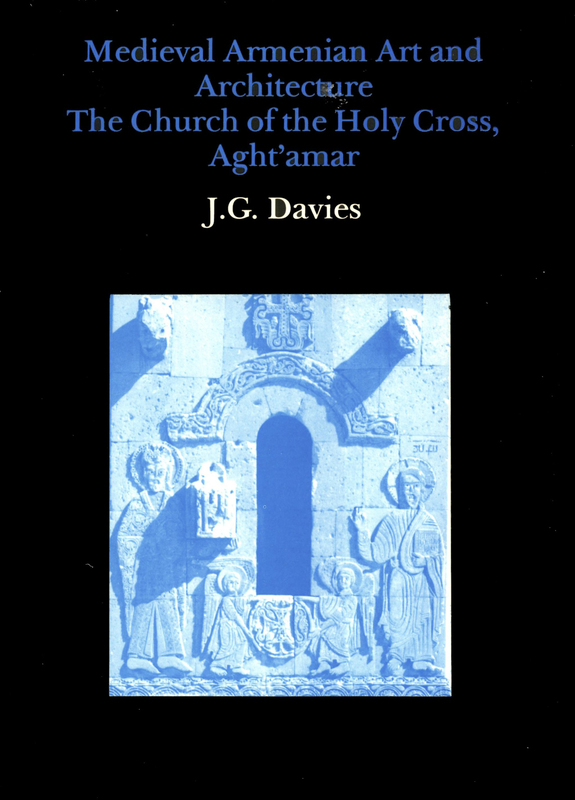 The publication highlights the fact that similar patterns of selection were at work in the acquisition of silks by secular and ecclesiastical bodies. These patterns of selection were governed not only by fashions of the time, but by access to international trade routes leading to the Great Silk Road linking the Near East to the Mediterranean. The surviving silks prove that Mediterranean/Near Eastern silk trade flourished continuously and for centuries prior to the thirteenth century, contrary to what has previously widely been assumed. 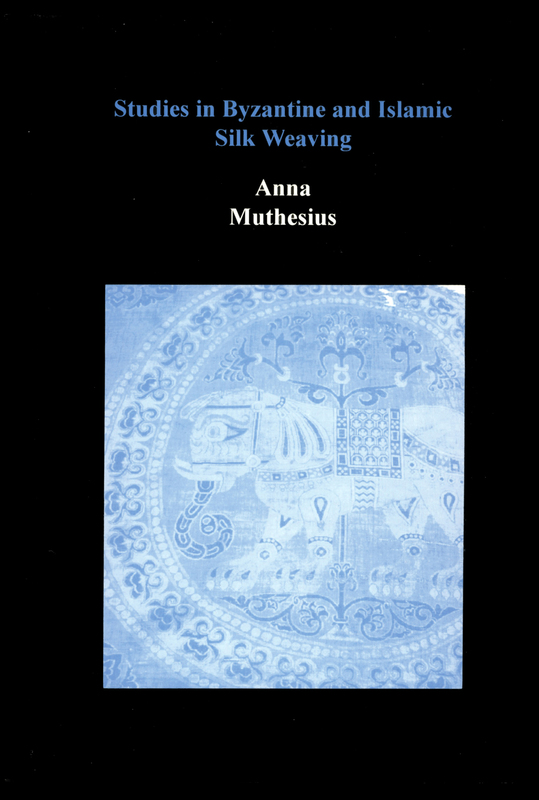 It also highlights the crucial role of the Caucasian silk routes in accessing the Great Silk Road in the early period, and the contribution of Georgian (and Armenian) silk weaving after the thirteenth century. 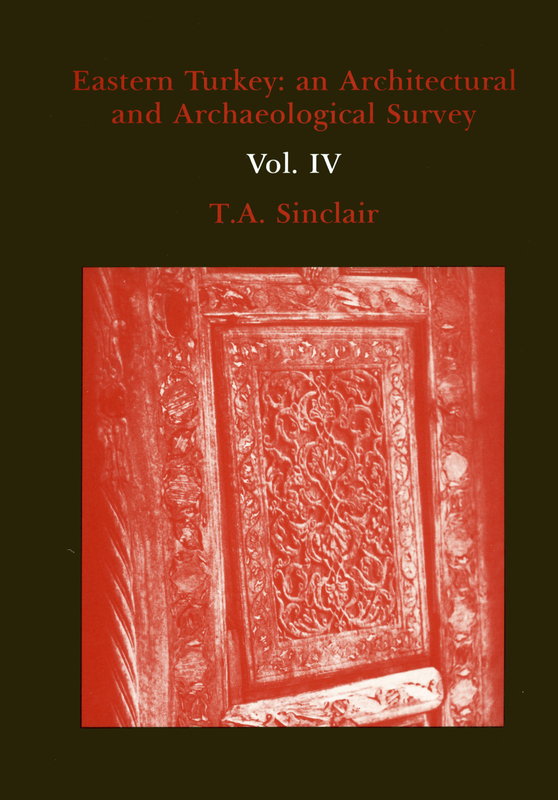 Above all, the book demonstrates how important it is to assess the impact of Near Eastern silk manufacture and distribution in relation to Byzantine and Islamic Mediterranean silk production and trade. 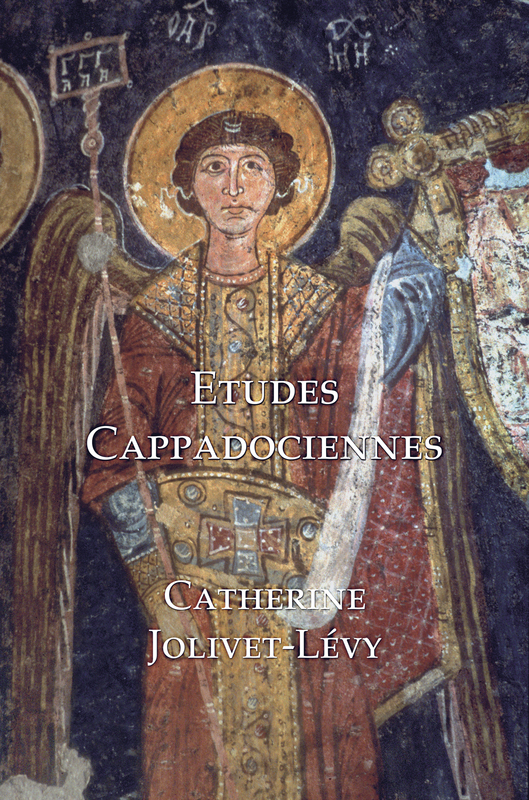 Byzantine silks in the Latin west: artistic and economic asset or political ploy?